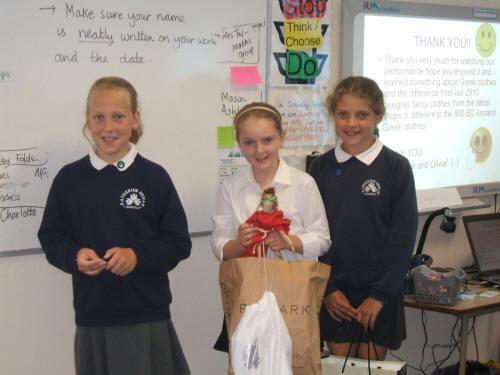 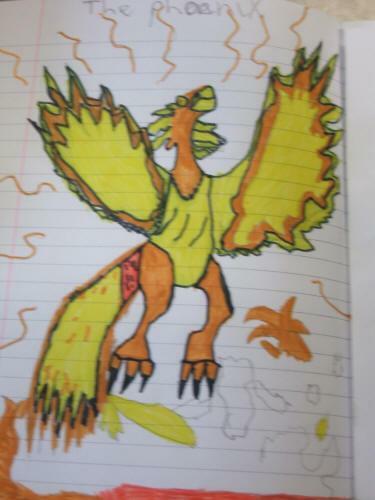 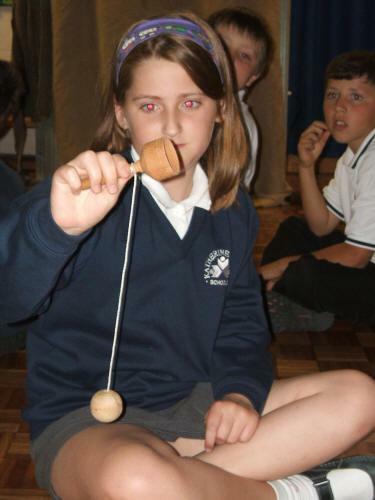 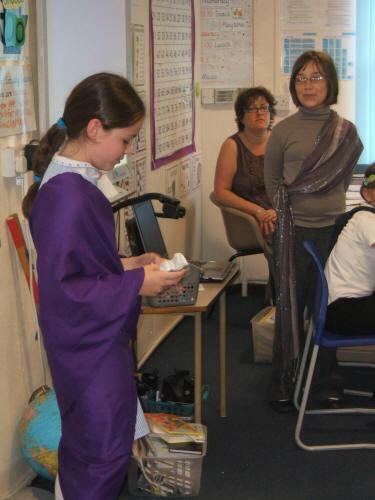 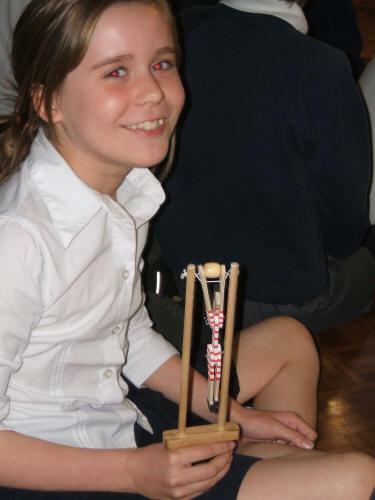 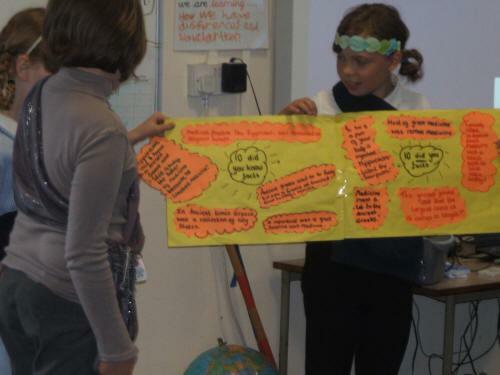 During the year, the Year 5 children have covered a wide range of history and geography topics. 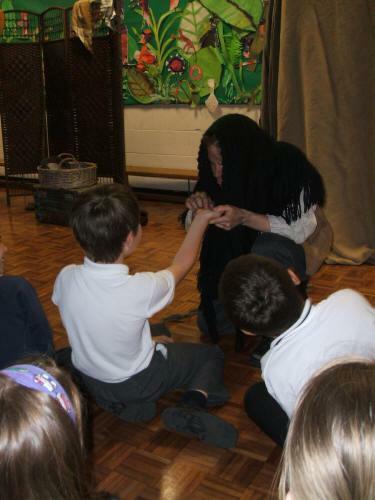 We recently enjoyed the opportunity to re-visit our work on the Victorians when Oliver Naylor came into school to take us on a journey back to the Victorian era. 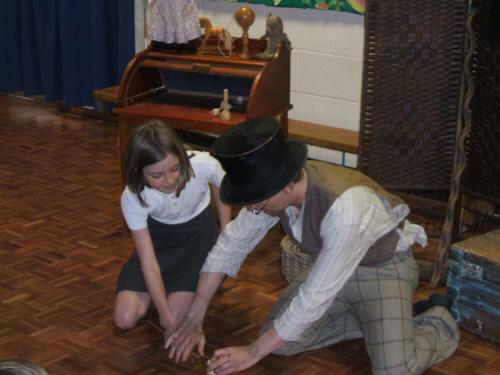 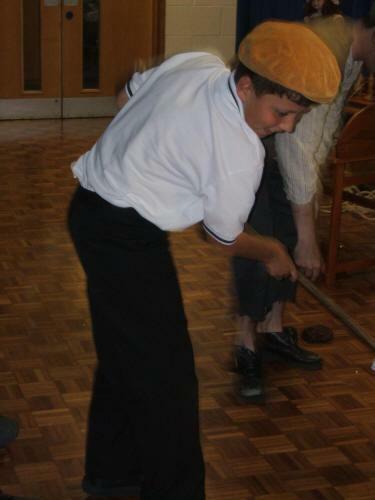 Oliver used drama to bring aspects of Victorian life to our school. 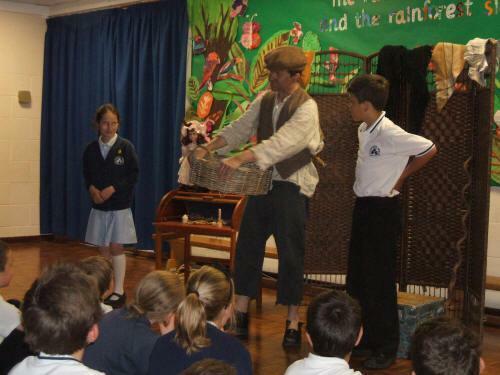 The workshop was very entertaining and thoroughly enjoyed by us all. 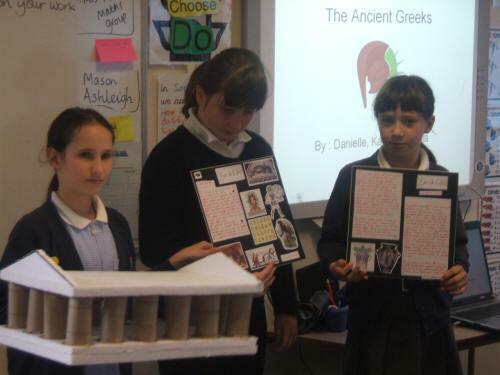 As part of our work on the Ancient Greeks, the children have being researching a particular area of interest at home. 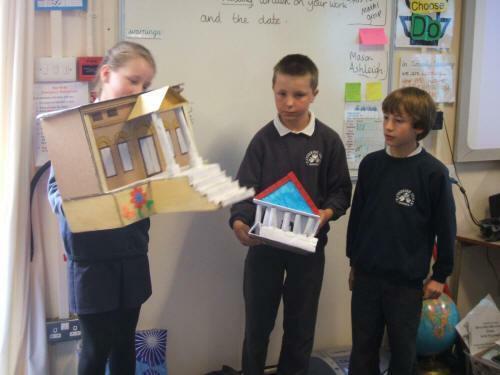 The children have had the opportunity to share their work with the rest of the year group. 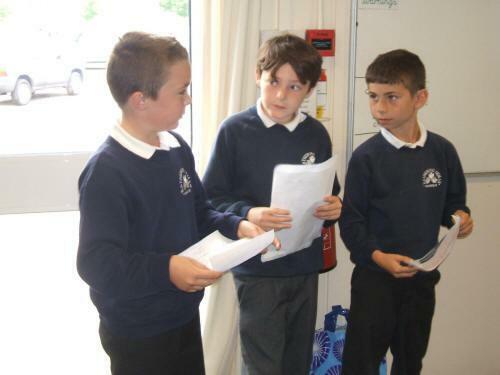 The presentations included: drama, art, ICT and Literacy. 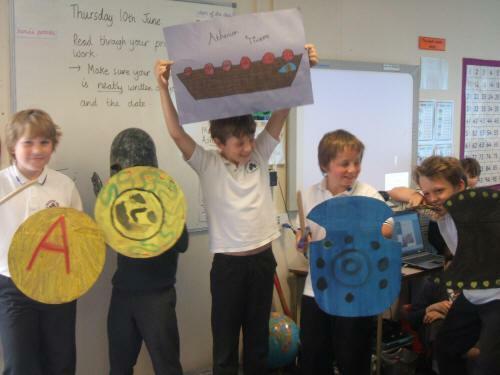 They were all very interesting and informative.